Pump & Stretch Challenge, Month 4 Results – Progress! Pump & Stretch Challenge – 3rd Month Results! 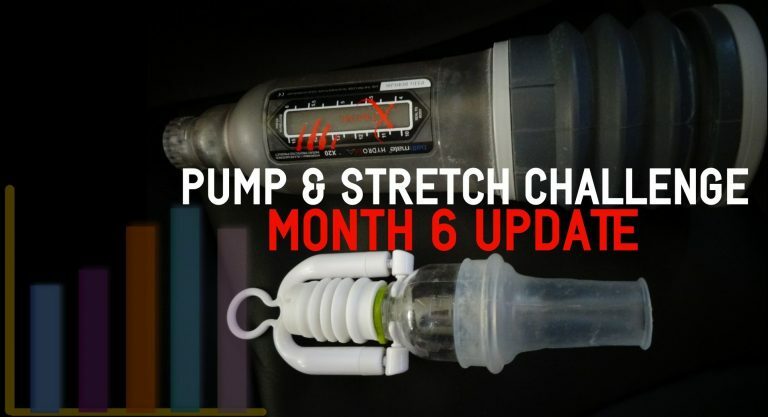 Pump & Stretch Challenge – 2nd Month Results!